On Friday April 27th, I attended my very first GroundWork Somerville Gala at the Armory. Complete with silent auction, Slumbrew tasting, and opportunity to sign up for an energy audit for your home or apartment; this even proved to be very far from a typical fundraiser! As I roamed around the Armory, chatting with guests I couldn’t help but notice a difference between this event and others I have attended. For one, the age range was long and the demographic was diverse. I love this! There is absolutely nothing worse than attending a fundraiser full of all the same type of people…I usually only last an hour or so at these. Needless to say, I enjoyed the GroundWork Gala right until closing time. Mid-way through the event, kids took the stage and spoke about their experiences with the organization. It was at this point that I realized GroundWork Somerville is one of the most perfectly named groups in Somerville. Not only have they, literally, laid the ground work by introducing people to the joy of working directly with the earth through planting and recycling, but they have, metaphorically, laid the ground work in the lives of the kids they have influenced. These kids will now grow up with an understanding that this planet is their home and they have the power and responsibility to care for it. After brief comments from the Executive Director and Board Members, a fundraising drive took place where the organization grabbed a few thousand dollars from attendees raising their hands. Clearly (and wonderfully), the room was filled with people who believe in the work this group does and is willing to put their money where their mouth is. 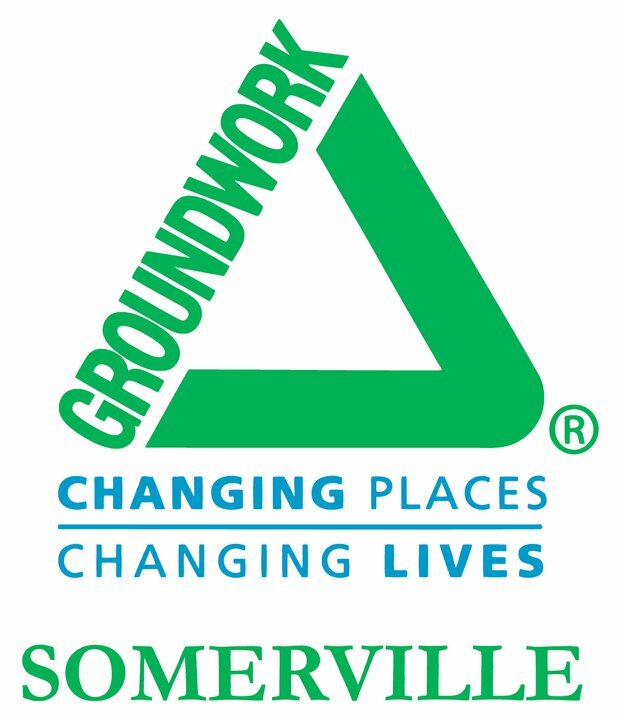 If you would like more information on GroundWork Somerville, please be sure to visit their website or follow them on Twitter through their handle: @GWSomerville.